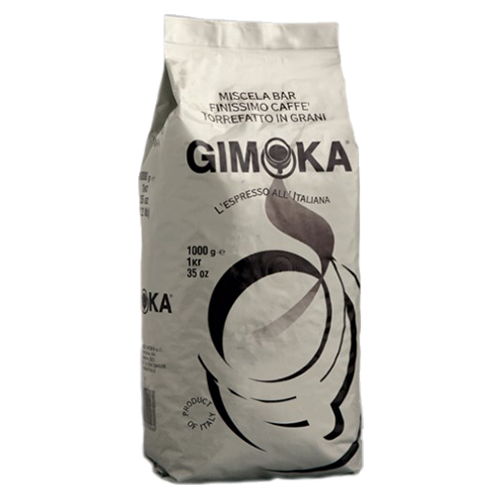 Gimoka Gusto Ricco coffee beans is a blend that gives an intense taste of selected beans from the best plantations. Gusto Ricco provides a rich aroma with full flavor and a soft, lingering aftertaste. The blend is suitable for both regular espresso and the traditional Italian mocca.